This week was really awesome! It went by fast as always! Starting Tuesday we had the zone leader conference which took longer than normal. We didnt even get back to our area until like 6:30 that day… And it was really sad because the elders and a sister that are going home this transfer all gave their last testimonies. 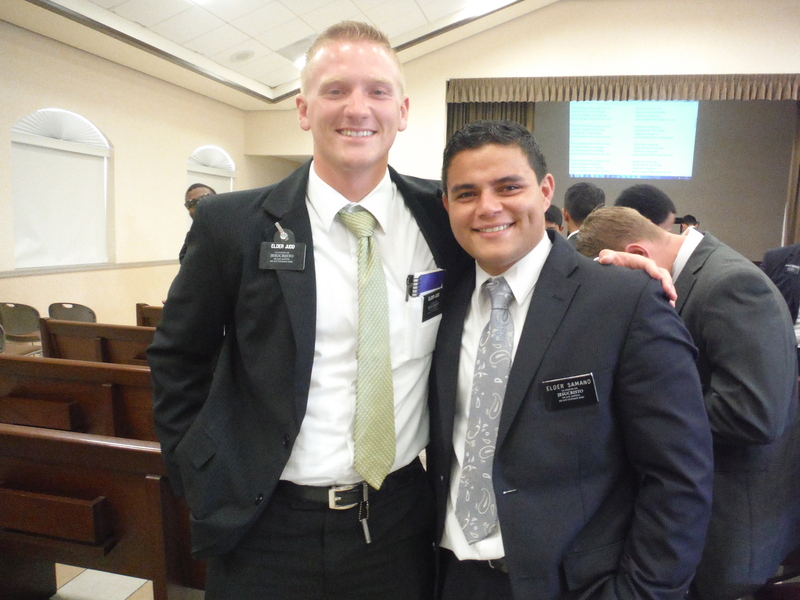 One of them is a good friend, Elder Samano and he cried and almost made me cry too! It made me feel super sad though to think that the mission comes to an end. Its funny because at the beginning you are just waiting until its over, but now the end scares me. Friday we had a meeting with our zone which went well as always! Between those meetings we were able to work in our area a ton which was awesome. And it was even better to see that on Sunday some of our work payed off because we had several investigators that came to church. I wanna share the story of one of them. His name is Luis, and he is like 13 years old. His parents are less active members but are reactivating. It could be that I already wrote about them because we have been working with them for a while now. Anyways we have Luis´ baptism planned for this friday. 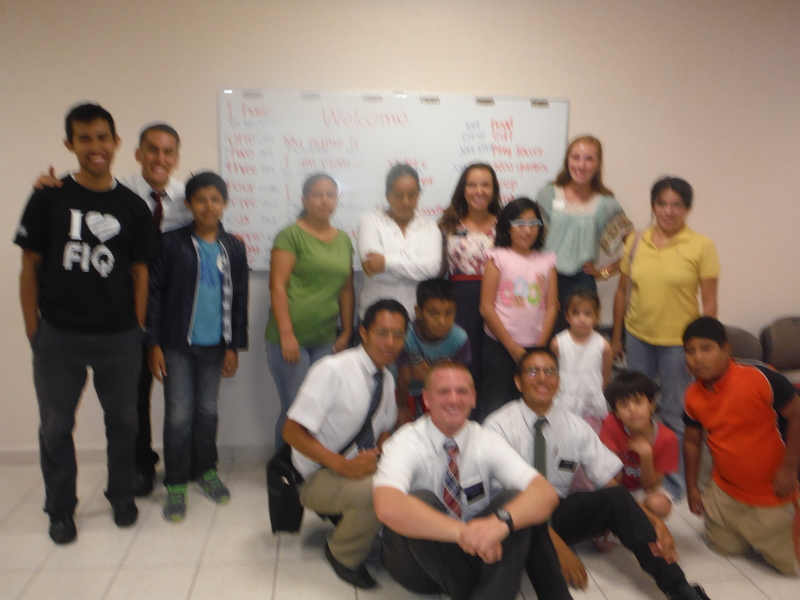 Yesterday like 15 minutes before church started, they sent us a text saying that they werent going to be able to come because they didnt have money for the bus but my companion and I grabbed a member as fast as we could and drove over their like Fast and Furious, and thankfully we got their just in time, right before the closed the doors when the sacrament was starting. It was cool to just see that they were there but the best part came after. That night we went to their house to teach Luis before his baptism and his parents shared with us how the had interviews with the bishop that they hadn’t been expecting, and that the Dad was going to be able to perform the baptism, and the Mom got her temple recommend. They were blessings 100% unexpected! It was so amazing to see the look on their faces to see how God blesses us when we keep the commandments. 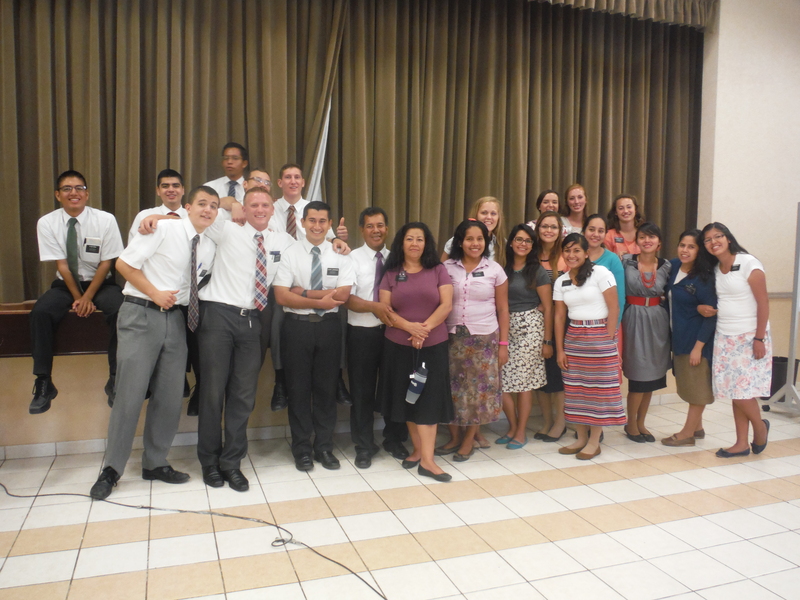 Ahh I love being a missionary haha. Everything is going really well! 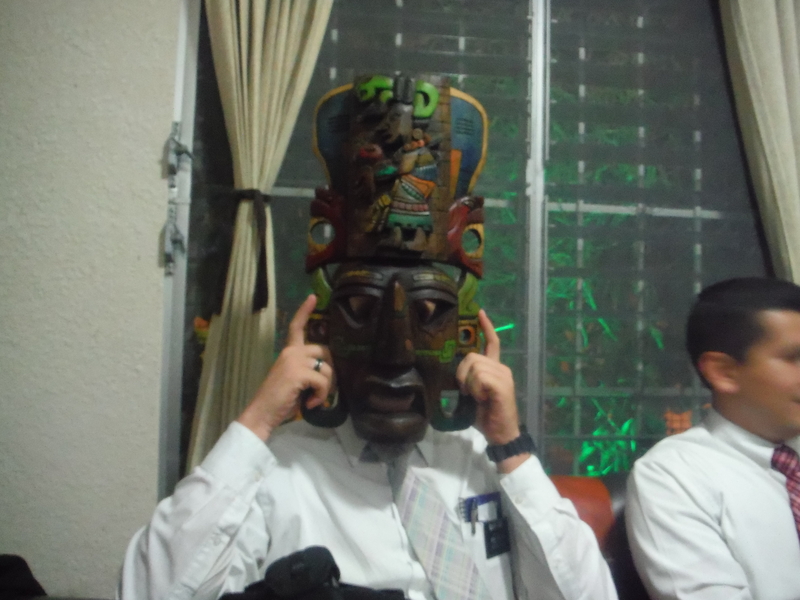 This week Elder De Hoyos, the Mexico Area President is coming and we have 3 meetings with him this week! Im super excited! I hope you all have a good week too! Love you all! 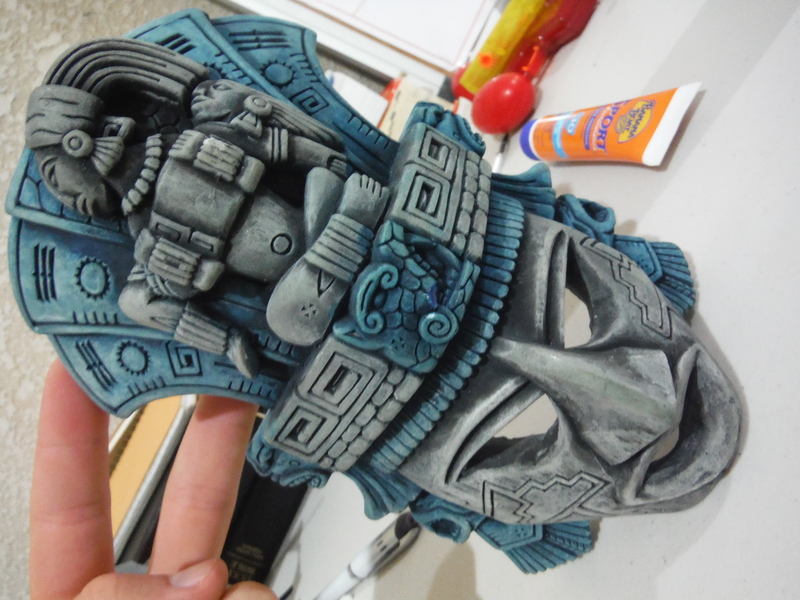 This entry was posted in Caucel on September 10, 2014 by Courtney and Nickolai.